After the fall of Taliban, women and girls got their freedom and could attend schools and other training centers. 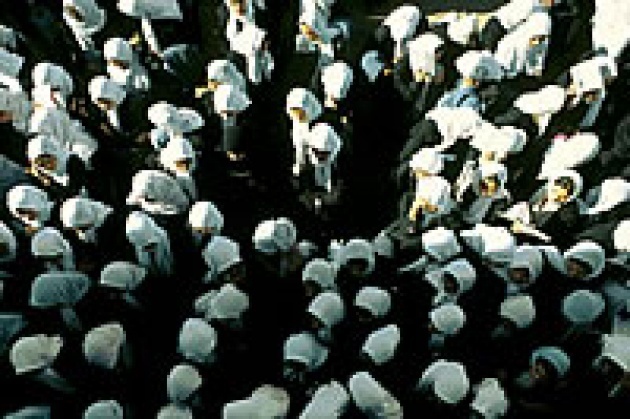 Today in Herat city the number of girls who are attending schools are more than the boys. Herat education officials say: in the last two years, the number of the girls attending Herat University entrance exam are more than the boys. Homaira is fahima’s mother and she is in charge of the chores at home. She said: “I always encourage my daughter Fahima to go to school and receive education because I did not go to school and this results I always tell myself a blind. I cannot read and write and this is why I cannot solve my problems and work out side of home, and I do not want my daughter to face the problem I am facing and have faced. 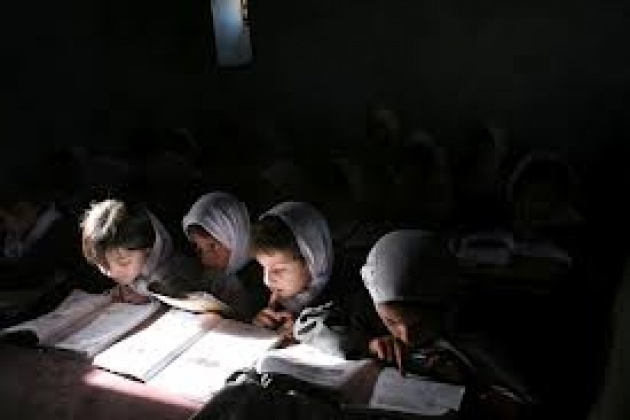 The increase of girls in schools are a good news for the future of Herat and and all Afghanistan. When the level of education increases, the society gets better too. And the girls who have studied schools and Universities they can be proper mothers in the future.